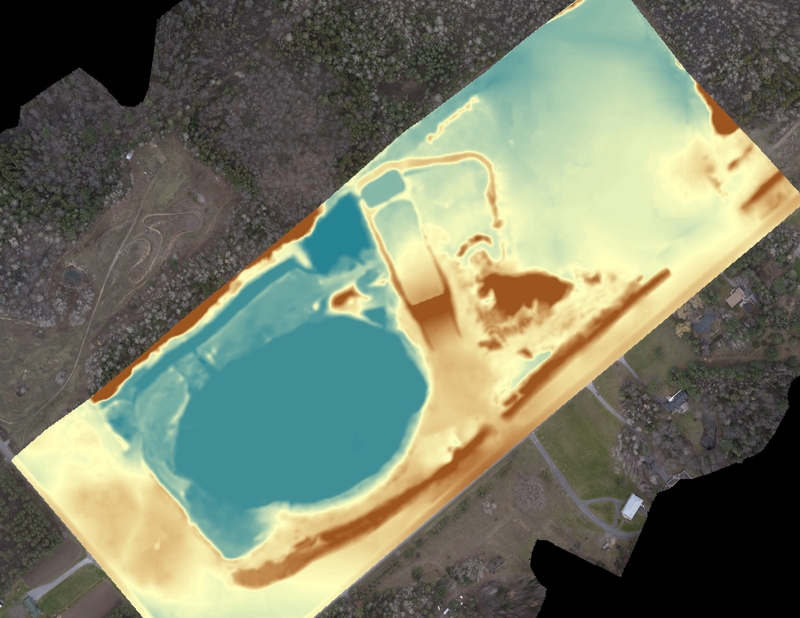 AEL's advanced aerial surveying techniques provide golf course designers and operators knowledge of their site features to help guide decision-making and site planning, and our high-resolution aerial imaging can improve visual advertising. Our experienced GIS experts can provide you with aerial imaging, 3D and 2D mapping, slope analysis, volume data, and reporting using unmanned aerial vehicles (UAV), in less than half the time that ground-based surveying would take. Additionally, AEL's high-resolution aerial photography can help owners and operators create visually attractive promotional material, giving a bird’s eye view of the course, site features and individual holes.